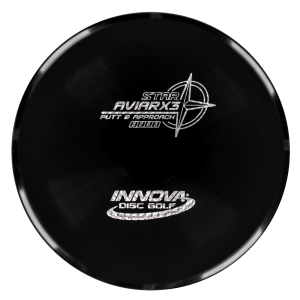 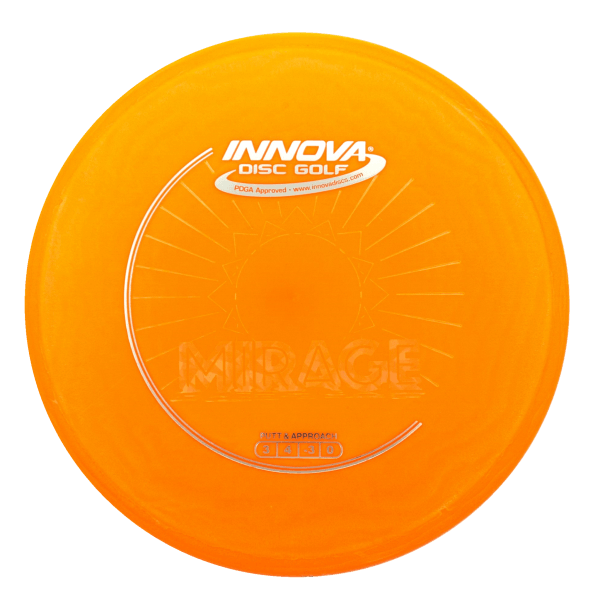 The Innova Mirage was designed for easy control and low stress approaches. 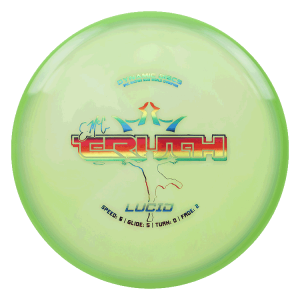 A low profile putter that is easy for beginners to throw straight. 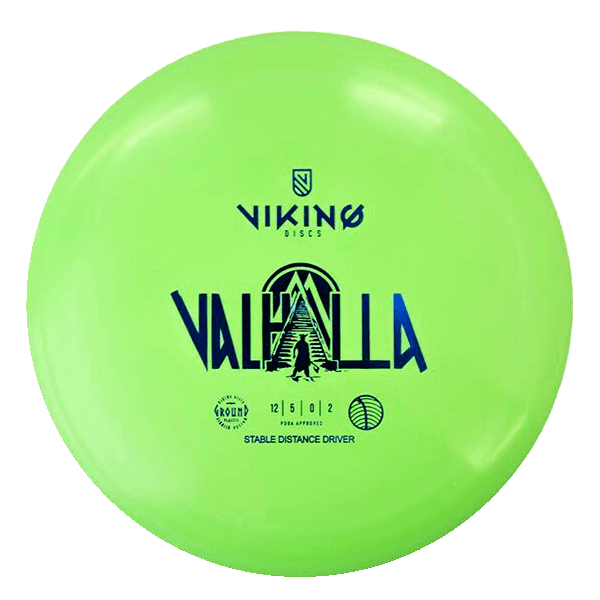 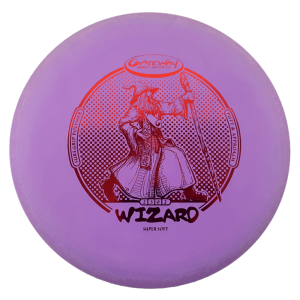 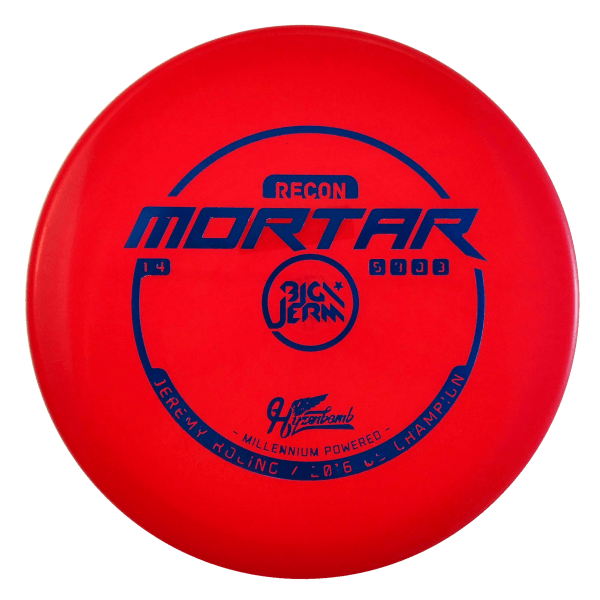 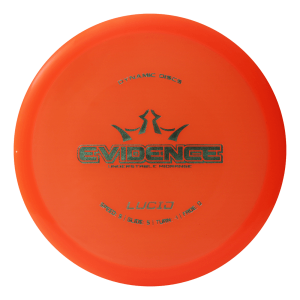 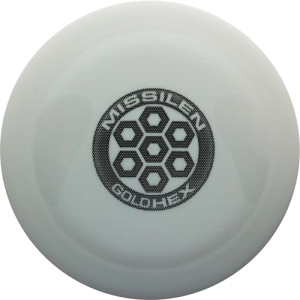 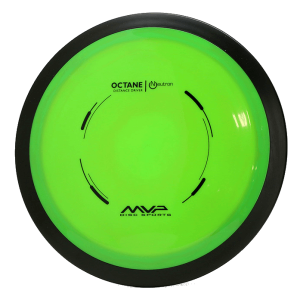 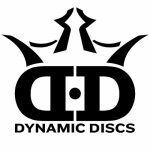 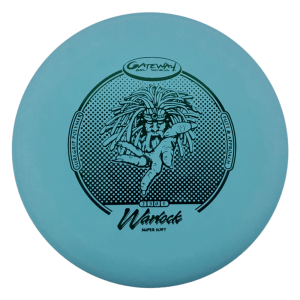 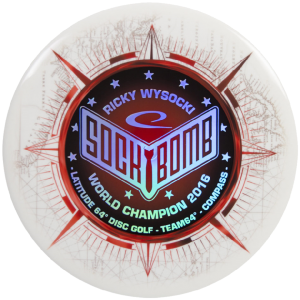 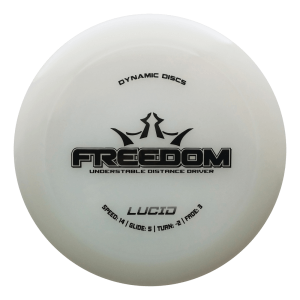 Perfect as an all-around disc for new players and one disc rounds.